Being prepared can help you and your family stay safe during severe weather. August to October is peak hurricane season, and late-afternoon summer thunderstorms always loom. It’s important to be aware of dangers once a storm passes. 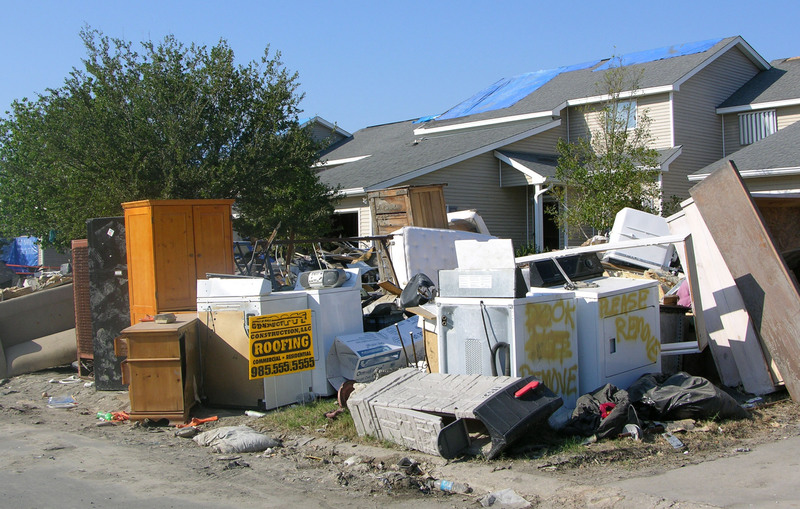 After a hurricane or storm, flooding can create unsafe conditions involving your natural gas meter and appliances. 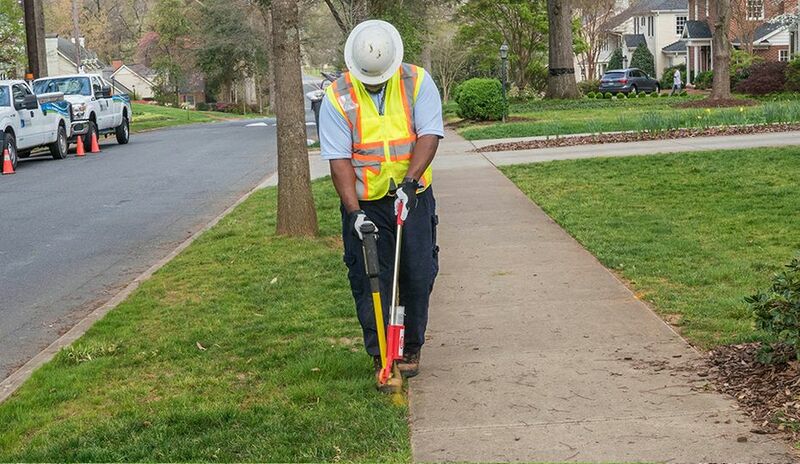 Flood waters pose the risk of uprooting trees and exposing underground pipes and utility lines, creating the potential for damaged natural gas lines and leaks. Submerged or partially submerged natural gas meters can leak or malfunction, and water that enters your home can damage electrical and natural gas appliances. All can be hazardous. If your natural gas meter is even partially submerged, it must be removed and replaced. 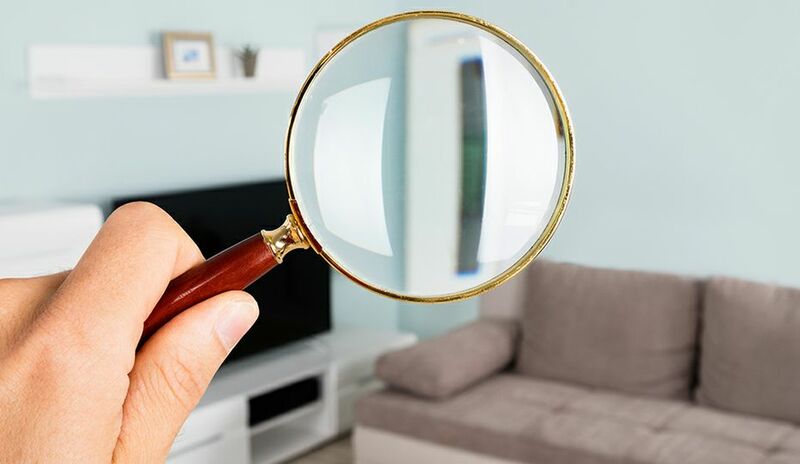 Any natural gas appliances (water heaters, furnaces, ranges) will need to be inspected for safe operation by a licensed contractor before service can be restored. If your service is turned off, you will be notified and given details on how to restart your service. 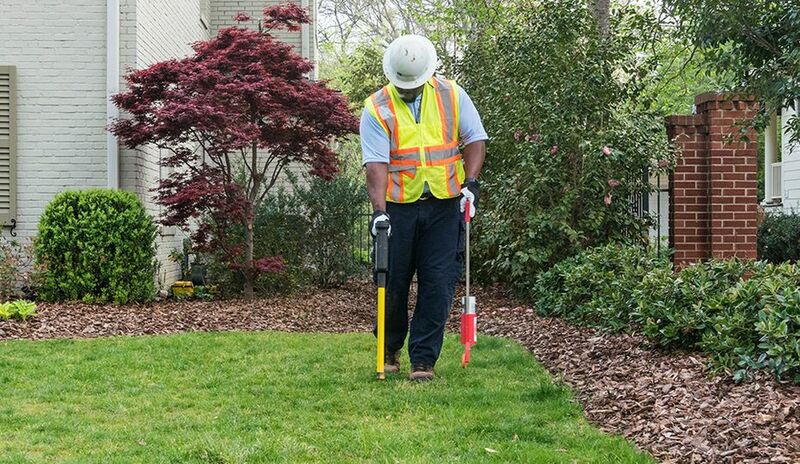 If you suspect your natural gas meter or appliances have sustained water damage, or if you suspect damage to natural gas lines due to uprooted trees and other wind-related damage, call Duke Energy at 800.634.4300 or Piedmont Natural Gas at 800.752.7504, depending on your provider. Do not attempt to relight natural gas appliances. Do not attempt to clear flood debris from your natural gas meter or from any other natural gas appliance, including your water heater. 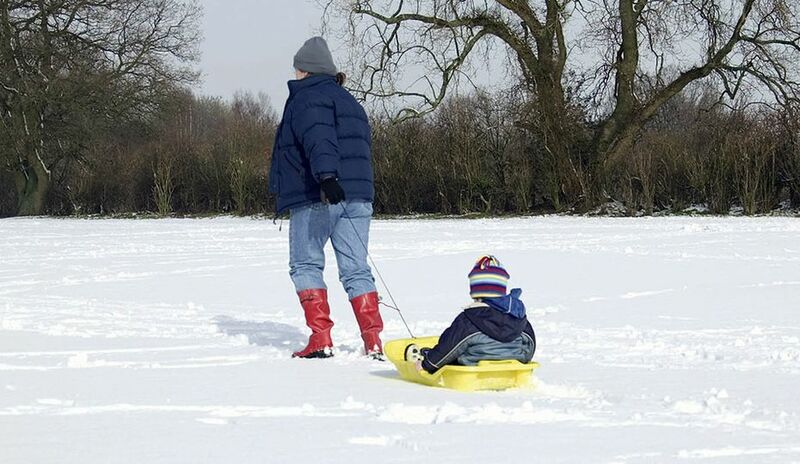 Never use outdoor equipment indoors for cooking or heating. This includes natural gas grills and generators. If you smell the rotten egg odor of natural gas and suspect a leak, leave the premises immediately. Do not use a cellphone or anything electrical that can cause a spark inside your home. Once outside and away from the smell of natural gas, use your cellphone or a neighbor’s phone to call your natural gas provider or dial 911. Watch out for debris and downed power lines. Consider all downed power lines and anything touching them energized. Report power line hazards to Duke Energy or your emergency services department.